In our extensive range of products, we also offer our esteemed clients a broad array of high quality RCC Fencing Pole. This pole is manufactured using quality assured raw material like concrete and steel that are procured from trusted vendors of the market. Our offered pole is mainly used for supporting fence for restricted areas. Further, this RCC Fencing Pole is available in various lengths and thicknesses as per our clients requirement at reasonable prices. Easy & speedy to install. Tolerant to rain, sun & wind. 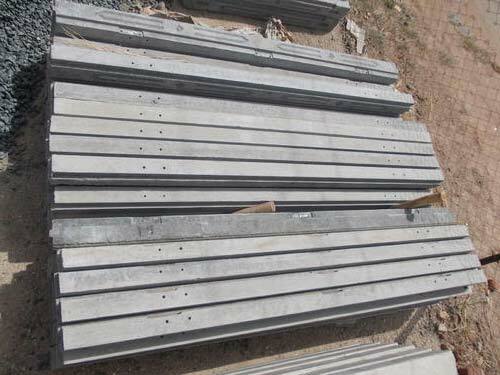 Available with us is a wide range of Durable Cement Poles, which is manufactured as per the market demand to meet the exact requirements of the clients.